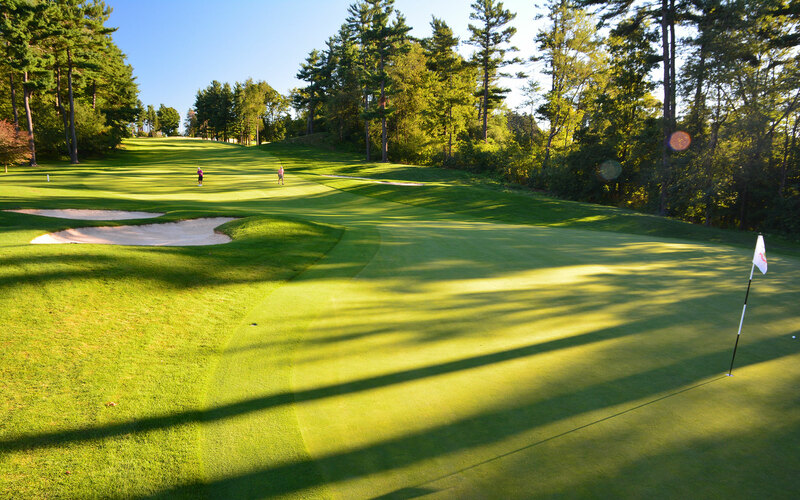 A world-class golf course. A historic and comfortable clubhouse. 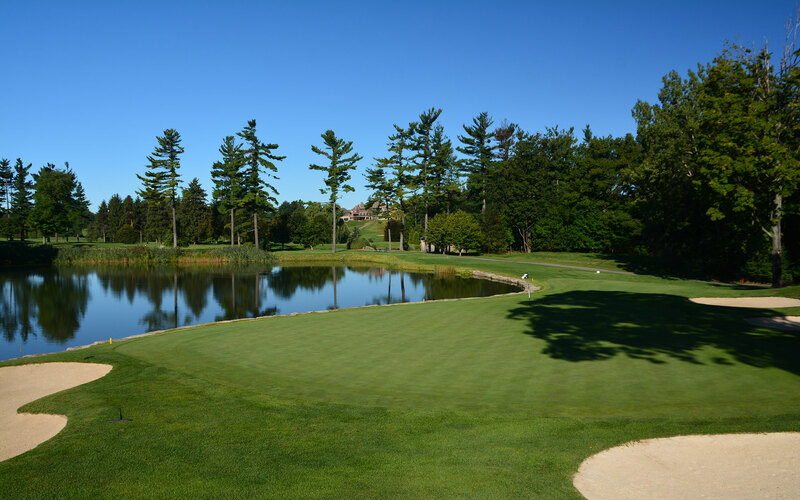 A legacy of connections to many of the greatest golf events in Canadian history. 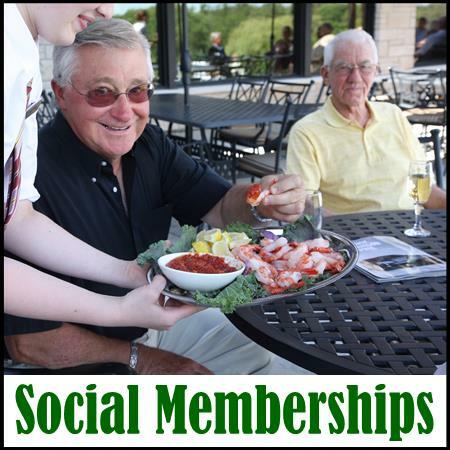 A place for friends and family. 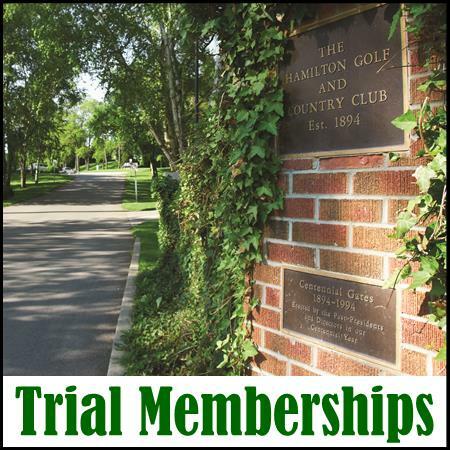 We offer a full range of membership categories to suit the entire family from trial options and unrestricted tee access to junior programming and social opportunities. We offer a range of payment options for you to consider as well.